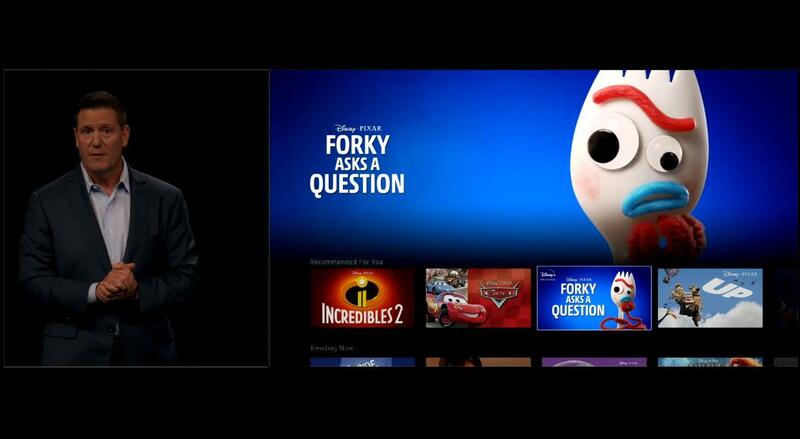 During Thursday’s Investor Day event, Pete Docter, who is the chief creative officer at Pixar Animation Studios, outlined what Pixar content will be coming to the new streaming service, Disney+. And its great news for Pixar fans as he announced all of Pixar’s content would eventually be available on Disney+. The only exception to this are Coco and The Incredibles 2, which will have to finish their contract’s on Netflix, but will be added to Disney+ within the first year to complete the lineup. Toy Story 4 will also be available within the first year after its finished its cinema and home video release window. The previously announced Pixar SparkShorts series will also only be available on Disney+. Another Disney+ exclusive series will be the previously announced “Monsters At Work”, which is set after the events of the Monsters Inc movie. Also during the event, they announced two Toy Story-based projects Forky Asks a Question, an animated short series, and the short film Lamp Life. 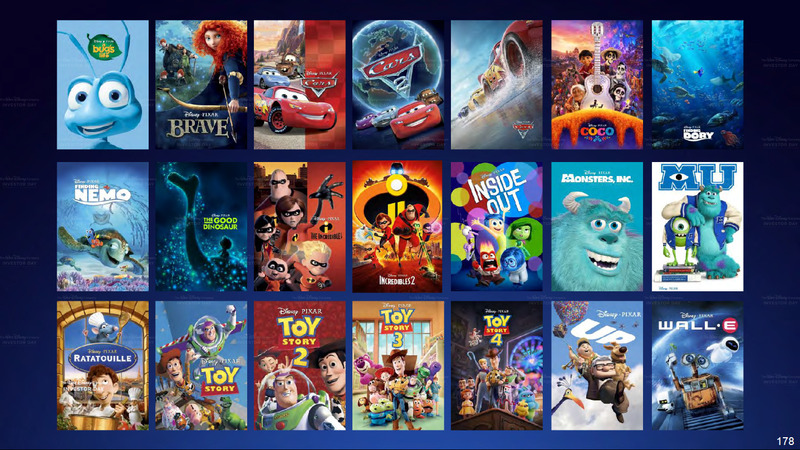 What do you think of this Pixar lineup on Disney+?